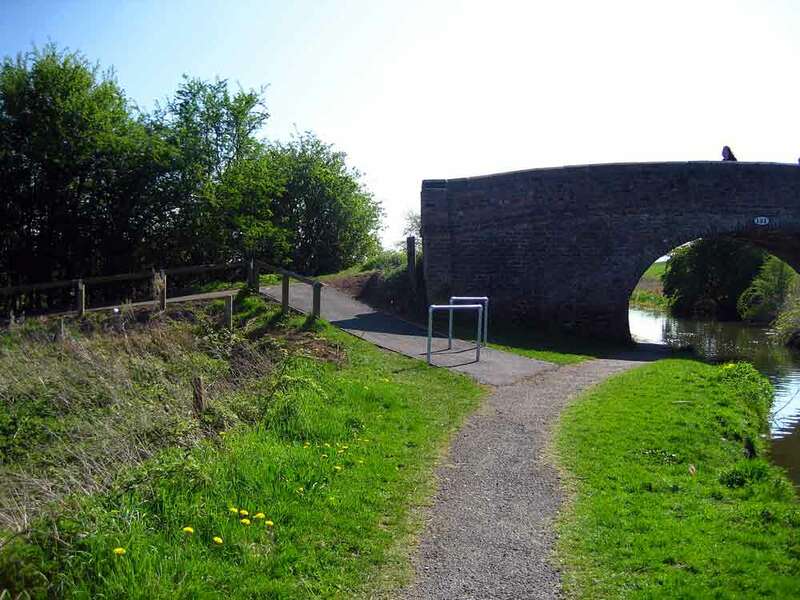 In recent months there has been an increase in concern about conflict between cyclists and other users of the Chester Millennium Greenway, local pavements and on the footbridge at the end of Ferry Lane. Several recent incidents have resulted in fairly serious injuries caused to pedestrians knocked down by speeding cyclists. This is totally unacceptable behaviour from cyclists. The Chester Cycling Campaign denounces reckless cycling in all its forms. This includes the recent trend of using the Greenway for time trials. Cycle racing and time trialling have no place on a busy shared path used by pedestrians, dog walkers, and wheelchair users. Cyclists need to be aware that their behaviour reflects on all other cyclists who tend to ‘get tarred with the same brush’ when a small minority of cyclists act selfishly or dangerously. This does not help the wider cause of those working to promote cycling as a safe, environmentally friendly and healthy mode of transport. The Greenway is frequently used by leisure and family cyclists, with many children learning to cycle on the traffic-free path. Furthermore, pedestrians with hearing difficulties may not appreciate that a cyclist is approaching from the rear, and may be shocked when a cyclist passes at speed a few inches from their shoulder. The Greenway is not suitable for cycling at speed or in large groups which take up much of the width of the path, particularly in the heavily used urban sections. The dangers are obvious and could have serious consequences for all parties involved in a collision. It must be acknowledged that walkers can also be at fault, for example, by wearing headphones, by not paying attention to their considerate use of the path, or by allowing dogs to run freely or at the end of long leads. Such behaviour on the part of walkers also can contribute to incidents on the Greenway. 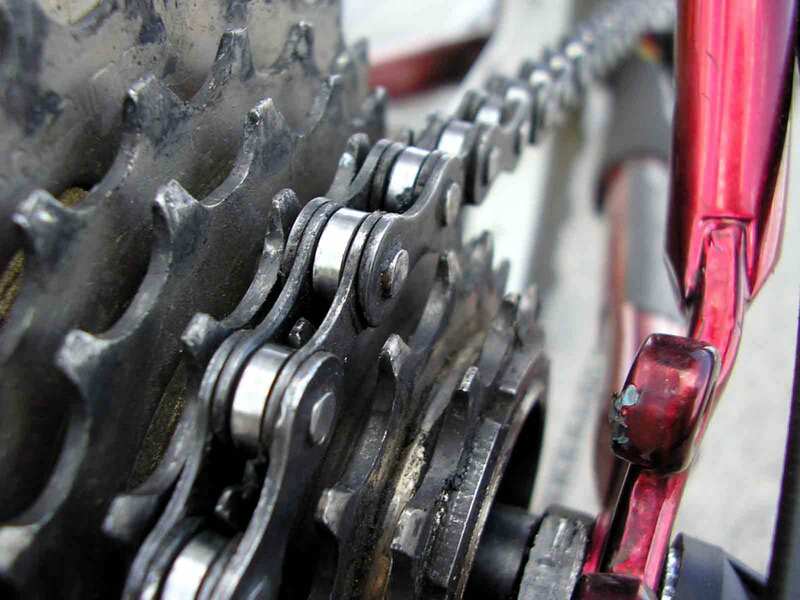 However, as bicycles have the greater potential to create injury, whether initiated by their riders’ actions or not, then cyclists must take the lead with regard to sharing the path responsibly. Understanding and consideration is required on all sides, as the risks and dangers are two way. Consequently, the Chester Cycling Campaign supports the following code of conduct developed by Sustrans, and urges all local cyclists to comply with these suggestions in the interest of friendly and safe shared use of the valuable resource represented by the Greenway. The cycle/pedestrian bridge over the river near Saltney is becoming busier as it is a handy link for commuting and leisure cyclists and walkers. The bridge is quite narrow and has led to unpleasant conflict between cyclists and pedestrians when cyclists act as if the bridge is only for them. We urge cyclists to slow down or dismount when approaching other bridge users, and to act with courtesy rather than shouting profanities at pedestrians who are deemed to be ‘in the way’. Acting with politeness, civility and friendliness costs nothing and will go a long way to creating harmonious relationships with our fellow citizens, regardless of their chosen mode of transport. Cycling on pavements is illegal under Section 72 of the Highways Act 1835 as amended by Section 85 (1) of the Local Government Act 1888. There is no exemption to this law for children. However, the police have always used common sense and discretion in exercising their powers over children cycling on the pavement. Very young children should not be expected to cycle on the road and we would not recommend any child does so until they have received cycle training. In any case, children under the age of 10 are below the age of criminal responsibility, hence they cannot be prosecuted for cycling on the pavement. The Chester Cycling Campaign does not condone cycling on pavements unless they have been designated as shared use pavements. Most of those who cycle on pavements are aware of the law and the potential consequences of their actions. Often such cycling on pavements is a response to badly designed streets and hostile road conditions. Where roads are quiet and safe, or where high-quality cycling facilities have been provided, pavement cycling ceases. This is why the Chester Cycling Campaign is constantly pressing for better infrastructure and improved conditions for cycling locally. 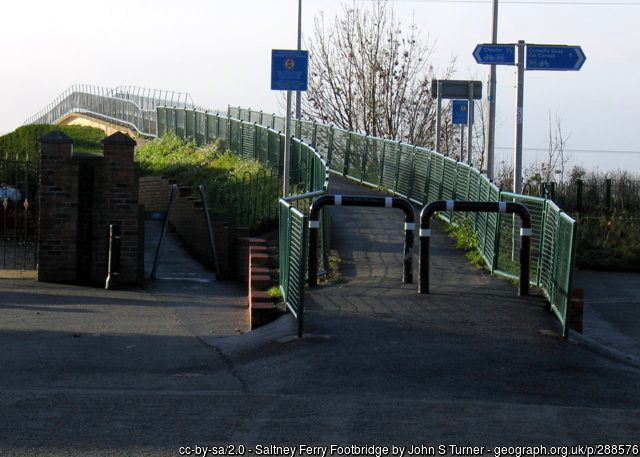 We are aware of the recent increase in cycling on the pavements of Grosvenor Bridge during the closure of the pedestrian/cyclist footbridge behind the Roodee. Any cyclist considering doing this is advised to dismount if pedestrians are present on the footway. Like many aspects of life, this all comes down to common sense and respect for others. Cestrians are encouraged to follow the example of continental Europe where shared road space and pavements is often the norm. If cyclists are considerate by sounding a warning, slowing down, and giving way when approaching pedestrians, then conflict can easily be avoided. Shared-use paths help many people make their everyday journeys safely without the need for a car, and they are also important for leisure. Many young, elderly and disabled people benefit from shared paths, which provide valuable opportunities both to travel in a traffic-free environment, and to relax, unwind play or let their minds wander. 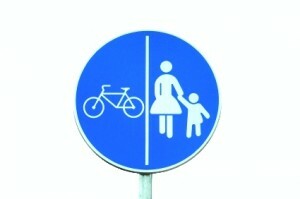 All users of shared use paths have responsibilities for the safety of others they are sharing space with. It is important not to startle other people, particularly those who are frail or who have reduced sight, hearing or mobility. The tranquillity of these paths is something people value greatly, and all path users need to respect this. The Chester Cycling Campaign supports safe and responsible use of shared use paths. They are for sharing, not for speeding. If you wish to travel quickly, train for fitness, or to record personal best times, this is better done on quiet roads. yes just read through the list.and its all common sense.just what we have bn doing on the cycle track.or greenway as you call it.for years.everyone uses it and enjoys it.in the fifteen years bn cycling have never come across any one who is nasty or awkward.as usual one incident spoils everything for others. Never mind the Chester Greenway problems. What about the louts & Deliveroo cyclists hurtling around the pavements of Chester. Three times this week alone I have been narrowly brushed aside by these inconsiderate ‘cyclists’. What has happened to Community Policing?